Like many cities in southern California, La Habra started out as part of a Spanish land grant. The land was used for cattle ranching until La Habra CA was founded in 1896. As ranching gave way to farming in the area, LA Habra CA became known as the home of Hass avocados. The “mother tree” for this extremely popular avocado cultivar was planted in La Habra in the 1920s and stood as a reminder of the city’s heritage until 2002. Of course, not all aspects of our history deserve to be preserved. For example, it used to be traditional to use asbestos in building materials, but today we know we need to remove asbestos-containing materials to make residential and commercial properties safer. 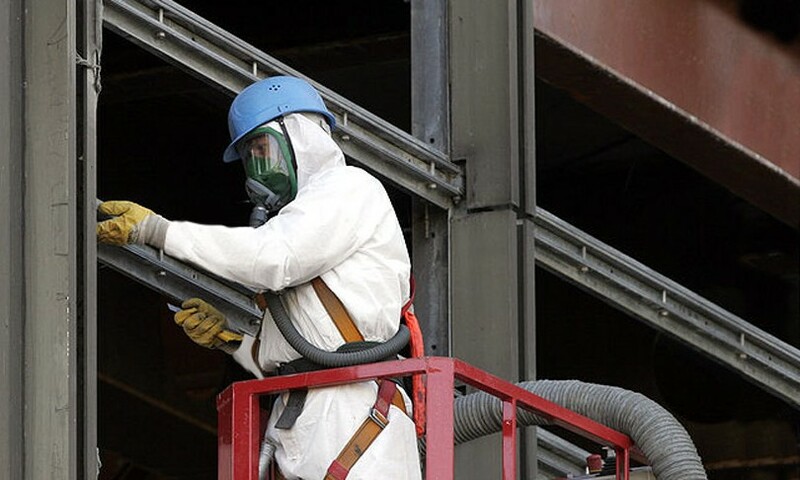 At AQHI Inc., we can handle all your asbestos removal needs in a safe and compliant manner. We can also provide remediation services for lead, mold, and PCB contamination.